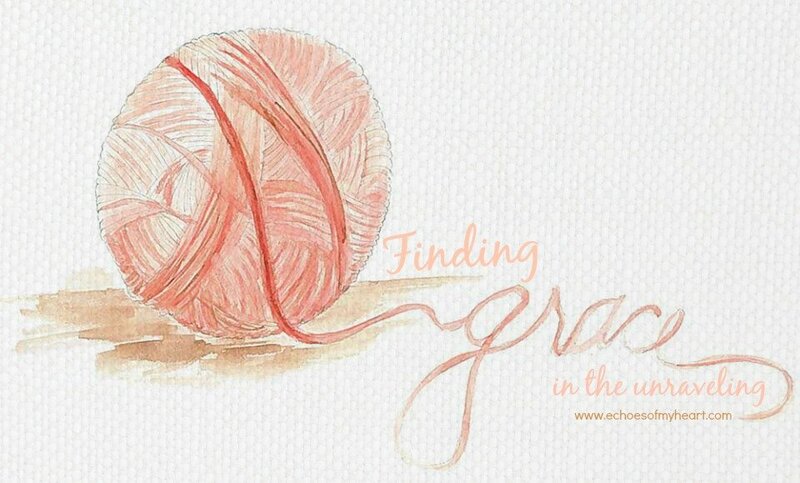 Last Thursday we kicked off the #UnravelingGrace series with a special guest post from Jennifer Watson. 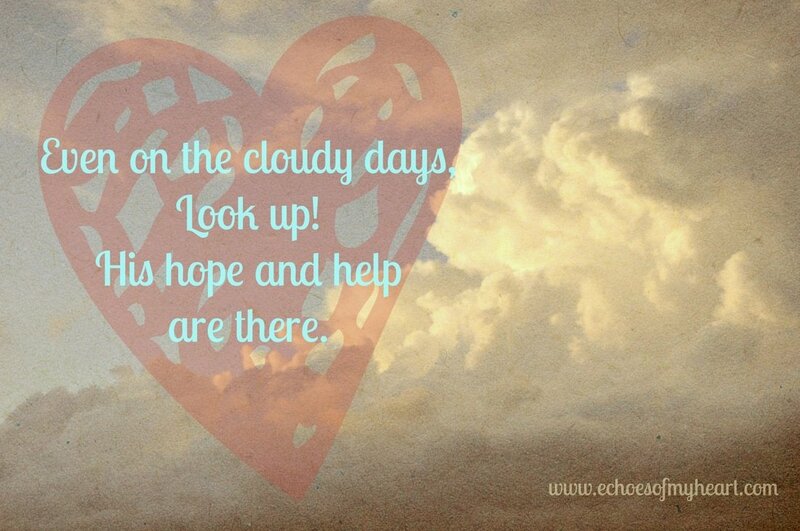 If you haven’t yet, take a few minutes to read her words of hope for our hurts. I wrote this poem for you #TightlyWoundWoman. Praying that God uses it to help set us free, even further. And shine vibrantly; mended tapestry. Special thanks to the talented Rebekah Ellis for this artwork. You write the most amazing things that speak to the heart of me! Thank you for using your talent God gave you to touch a strangers life, making her realize that I am not alone in this world. There is someone out there that understands and gets me. This would make such a great spoken word poem! I love the rhythm of it!